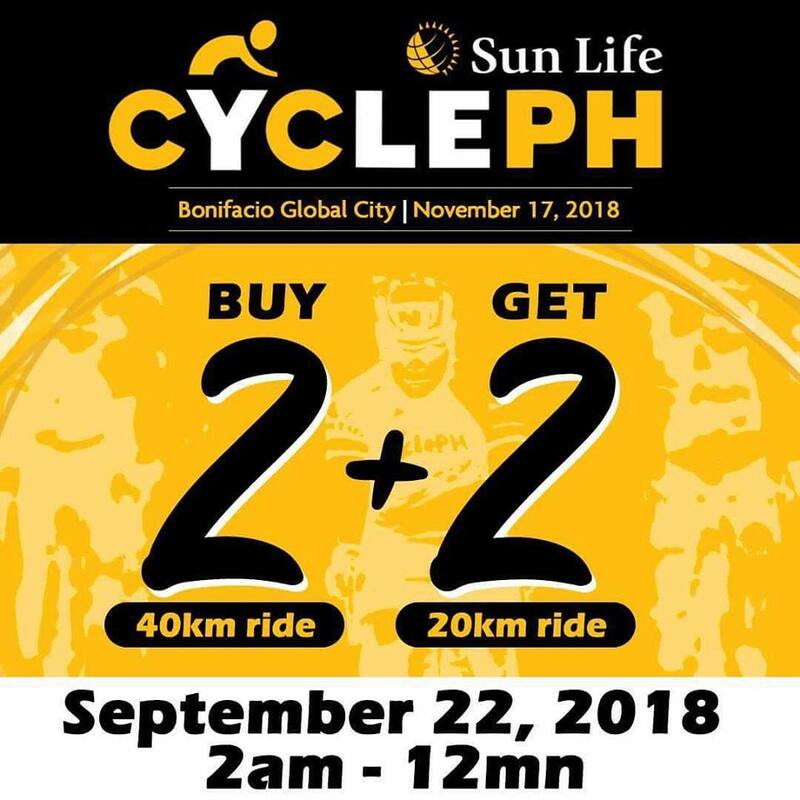 Because 2 is better than 1, we’re having a 22 hour special promo on September 22, 2018! Buy 2 40KM slots and we’re giving 2 complimentary 20KM slots! Promo will only be available for starting 2AM on September 22 until 12 Midnight!